Tremblant International Blues Festival was honoured at the Keeping the Blues Alive Awards in Memphis, Tennessee, on February 1st. Every year, The Blues Foundation presents this honour to an individual or an organization that has made a significant contribution to blues music. The foundation is renowned worldwide for its organization and its mandate to preserve the historic aspect of blues music. Committee Chair, Art Tipaldi, gave this achievement awards to The Tremblant International Blues Festival in the International Festival category, in front of the World Blues legends reunited for the occasion. 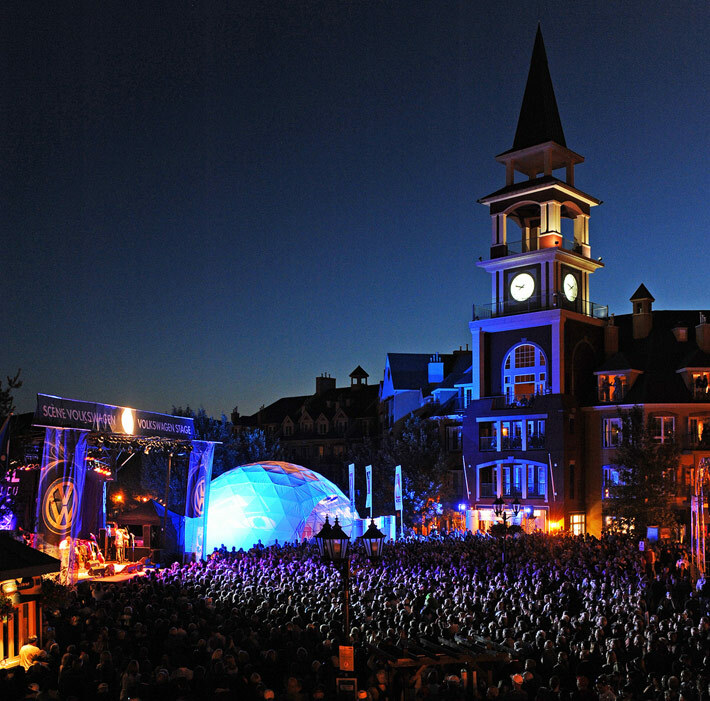 This award comes at a perfect time for Tremblant International Blues Festival, as it will be celebrating its 20th anniversary this year with a special program in Tremblant’s pedestrian village. Program Producer and Director, Veronique Martino, is very proud of this award: “it’s the result of all the efforts provided through the years by volunteers and by the organization.” This summer, the Tremblant International Blues Festival will be held from July 5 to 14, 2013.